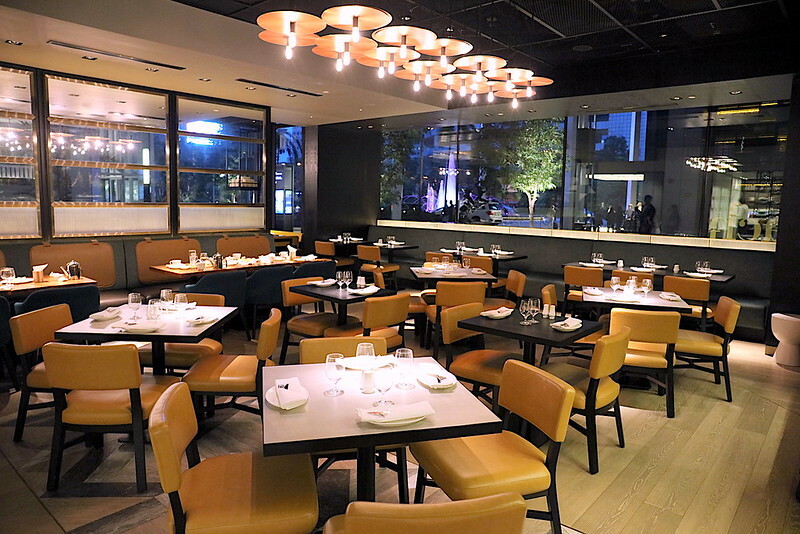 If you're visiting the JW Marriott Singapore South Beach are, you may want to check out the hotel's adjacent Beach Road Kitchen which serves all-day dining fare. 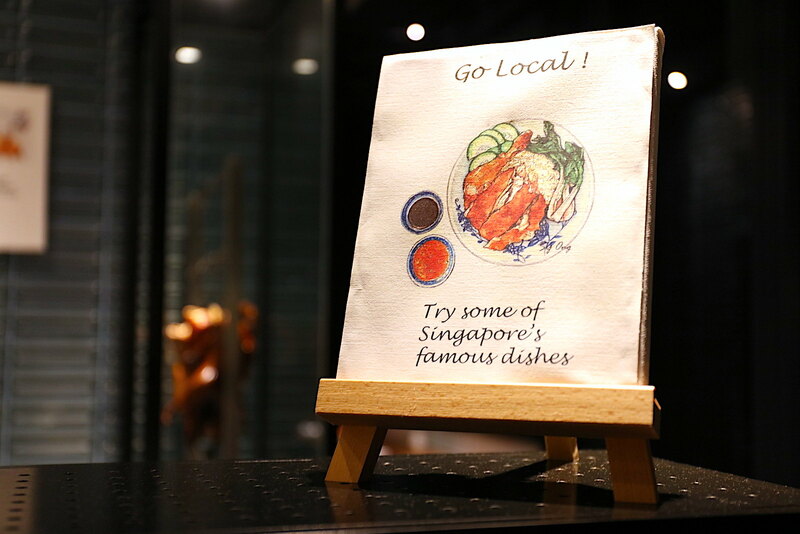 Like at most hotels, it's a safe mix of international dishes and local favourites, but the food is certainly five-star to match the hotel. Feel free to kick back in casual dress in this modern but cosy setting. 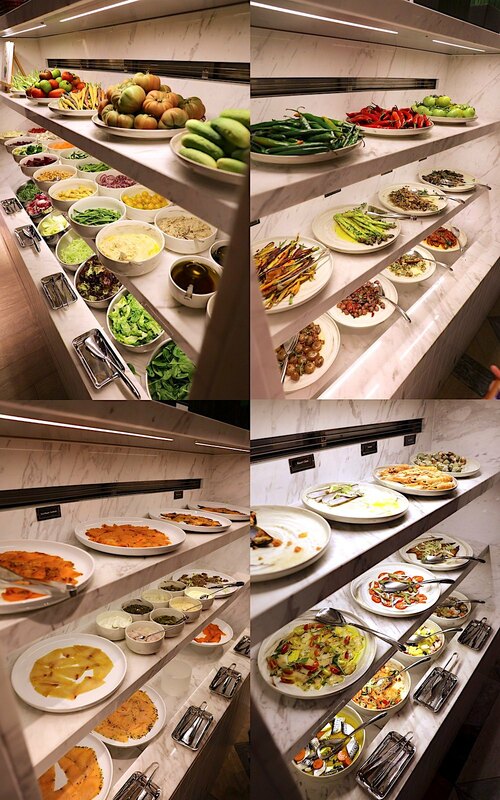 The antipasti, salads and seafood are beautifully laid out on marble shelves, with the latter in its own private alcove or walk-in room. 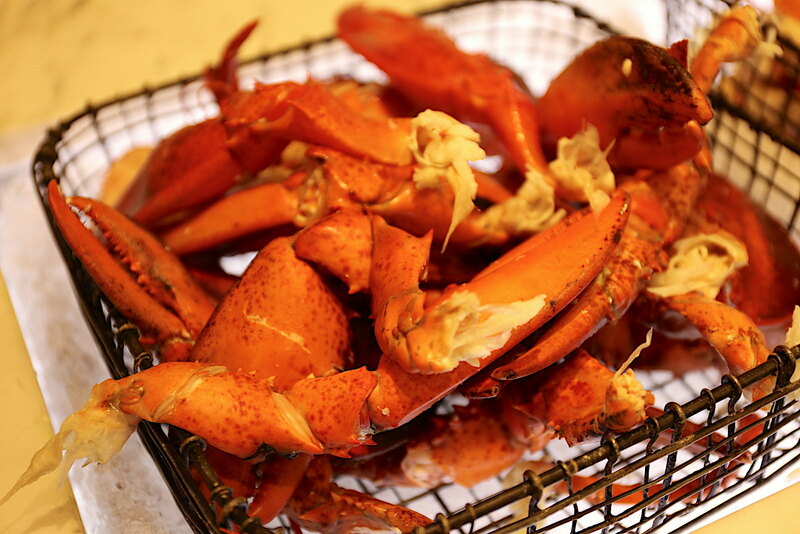 The cold seafood is plentiful but are arranged in neat baskets and plates for easy picking. 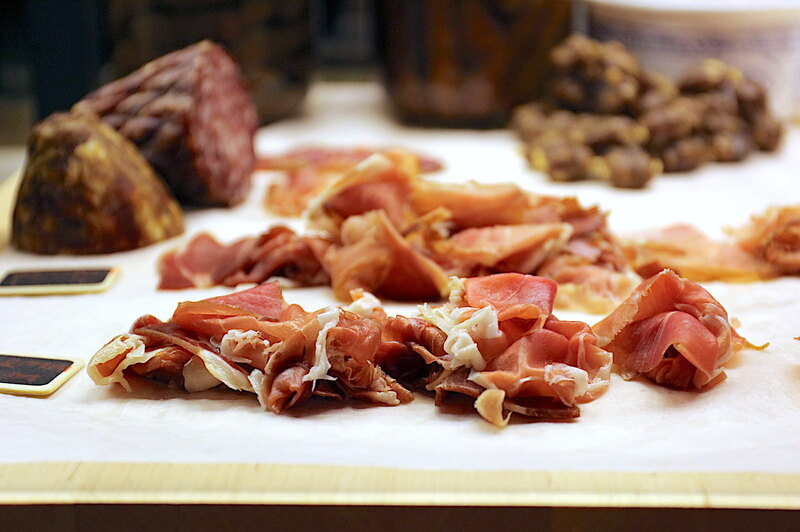 The cheese and charcuterie station are together. 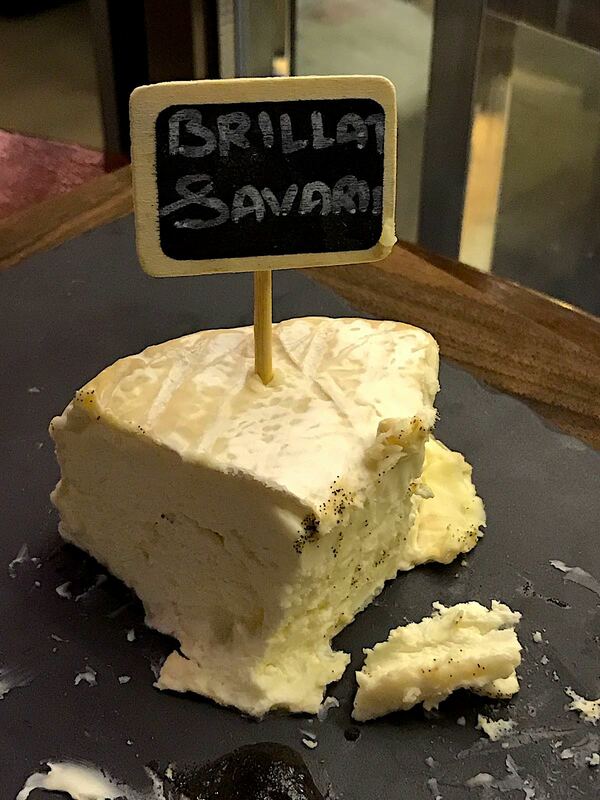 Executive Chef Stefano di Salvo personally chooses the kind of meats and cheeses to be imported from Europe. I saw this Brillat-Savarin and my evening was complete. 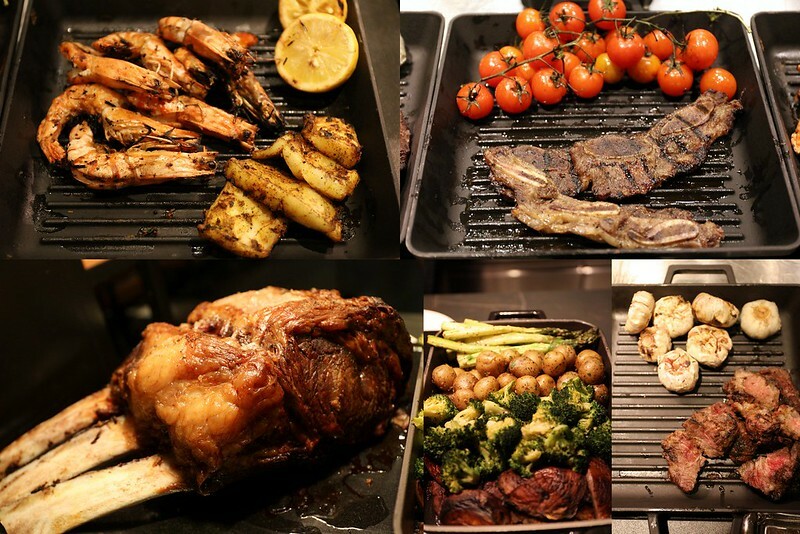 The highlight is probably the Parilla grill meat station featuring prime rib, wagyu cuts, Iberico pork, grilled prawns and squid. 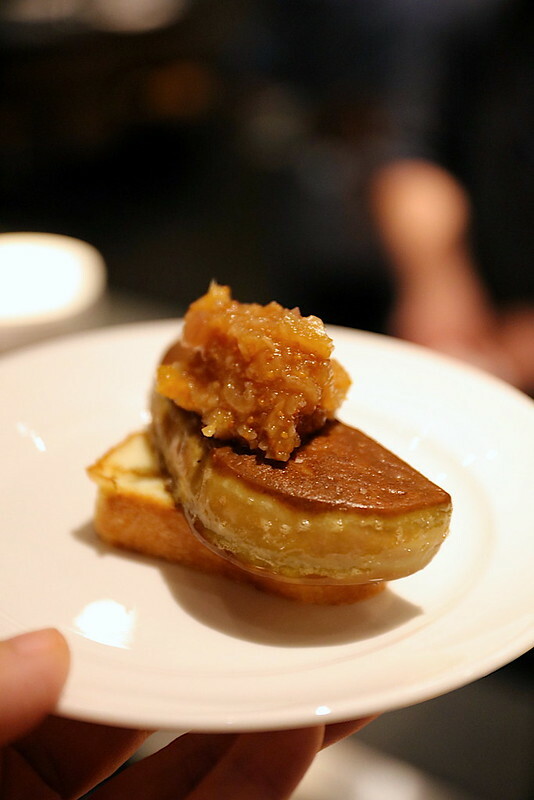 Get your foie gras here too. There is a woodfire oven right on site. 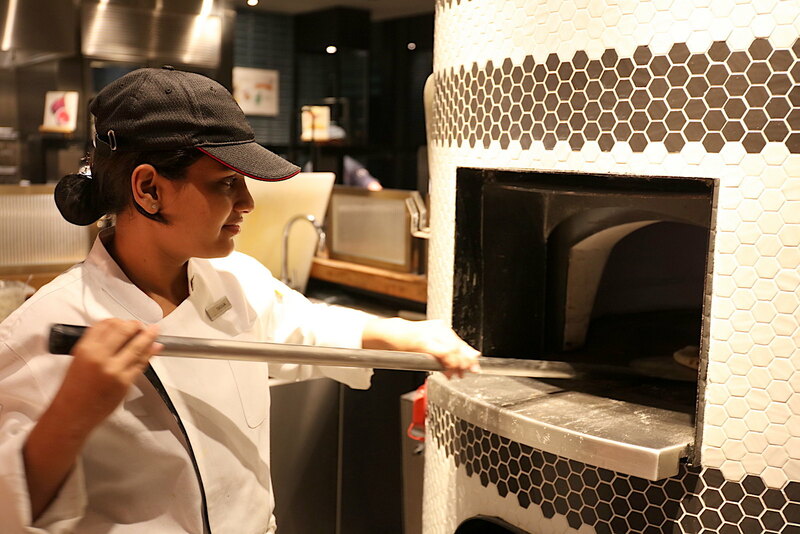 The thin-crust pizzas are not too bad. 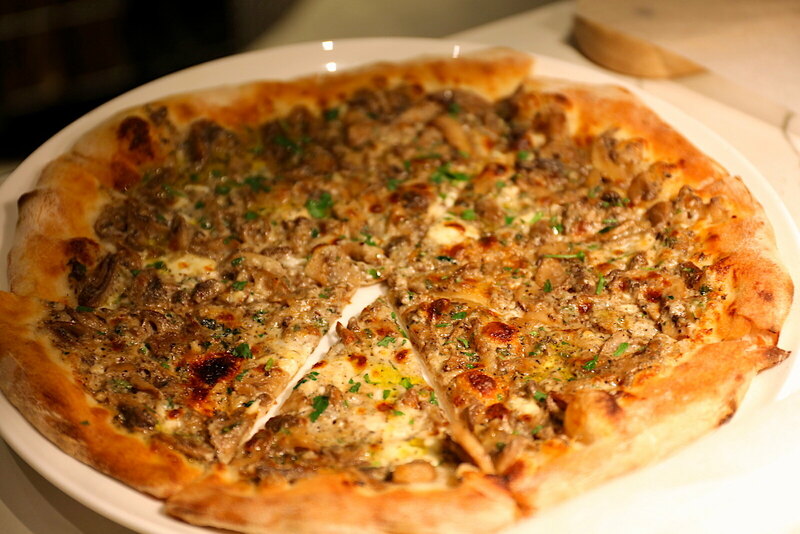 Look out for the mushroom pizza with black truffle paste. 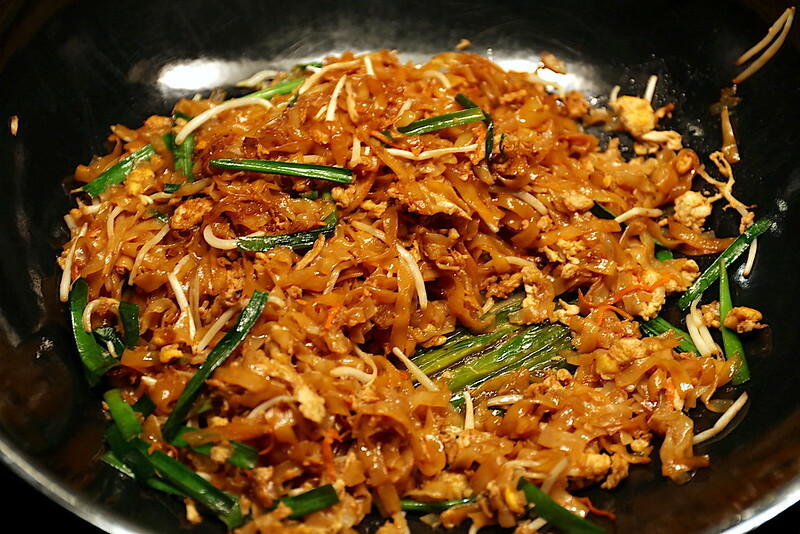 There are also hot Asian mains, of course, and the one you shouldn't miss is the rendang and curries. 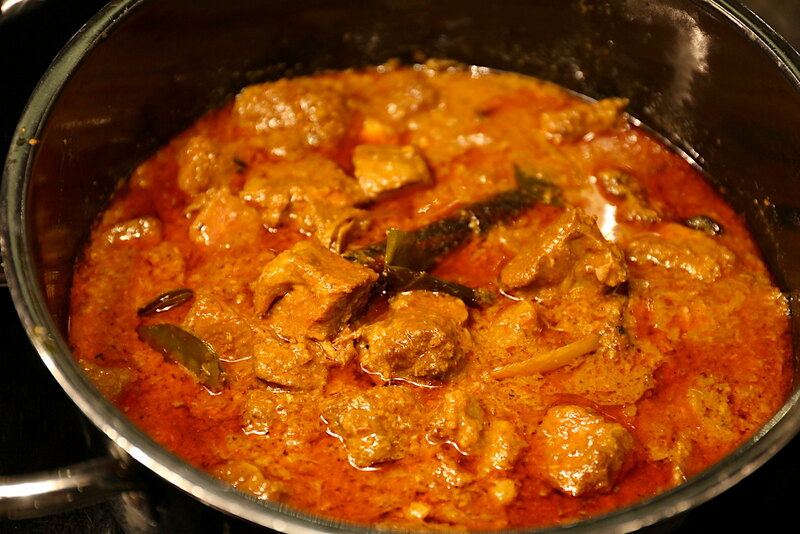 Rendang so rich and decadent! I think it would do even better with a sprinkle of sea salt. Isn't that stunning? 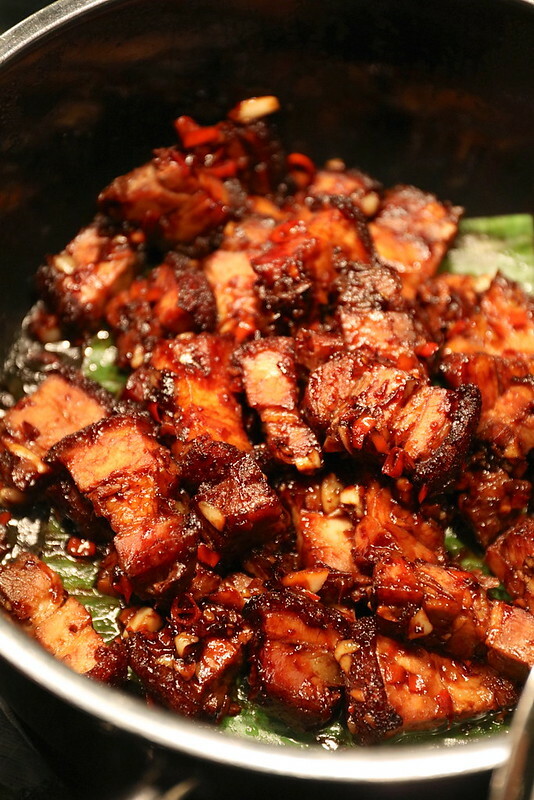 The Stir-fried Roasted Pork is simply wicked, and calls to mind my own childhood when we used to fry leftover roast pork with soy and garlic this way. There's so much to eat, I couldn't cover everything. There's still dim sum and other snacks. 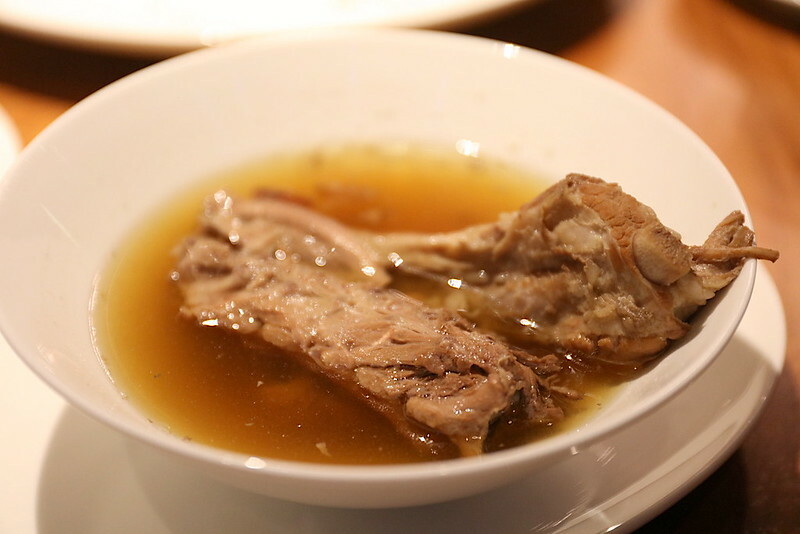 There are a couple of soups including bak kut teh, which is nicely herbal with ribs that have been boiled until they are fall-off-the-bone tender. 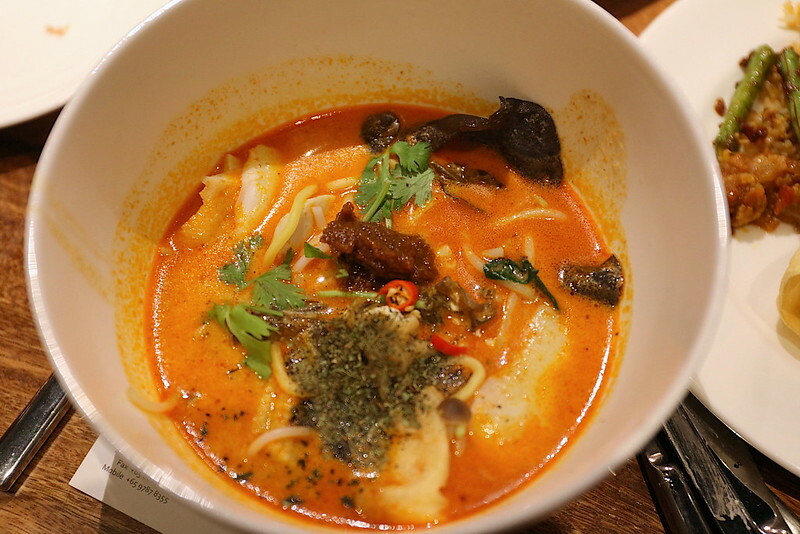 The noodle station has pretty good laksa. Thankfully they serve in a portion that's just right for sampling, so you don't get too full on this. 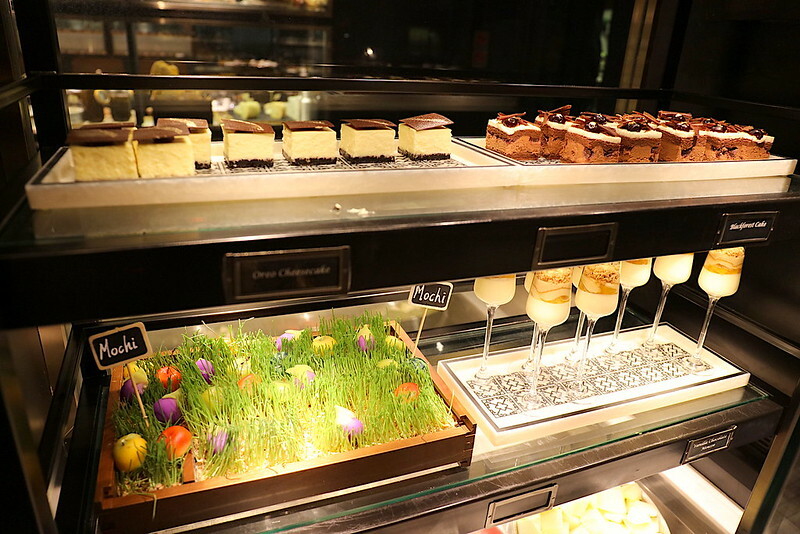 There is a whole section dedicated to desserts - a waffle station, macarons, truffles, ice cream chiller, juices, and glass display showcases of pretty little desserts. The mochi in the garden is just too cute. 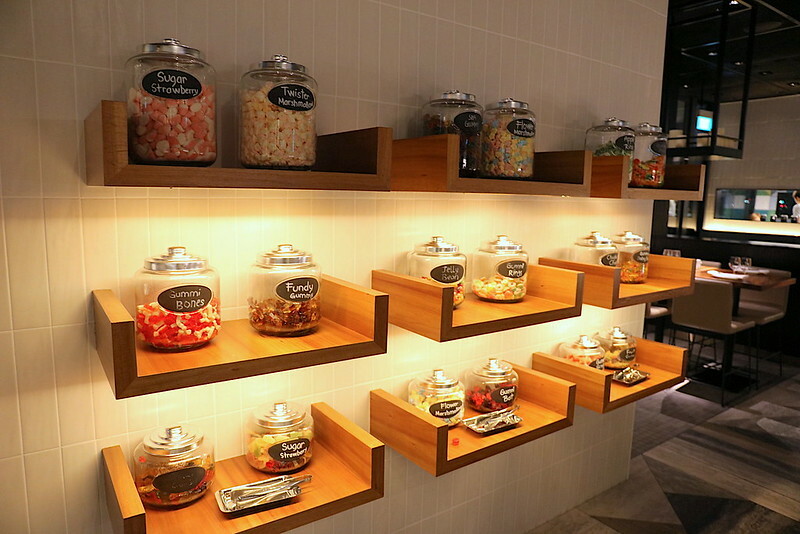 The candy wall will surely make eyes pop, for kids and kids at heart alike. 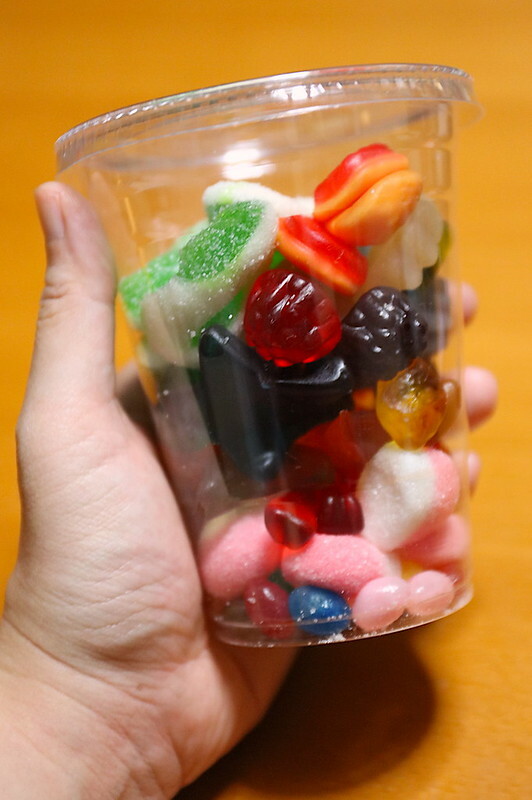 You can take some of these home in a little takeaway cup too. 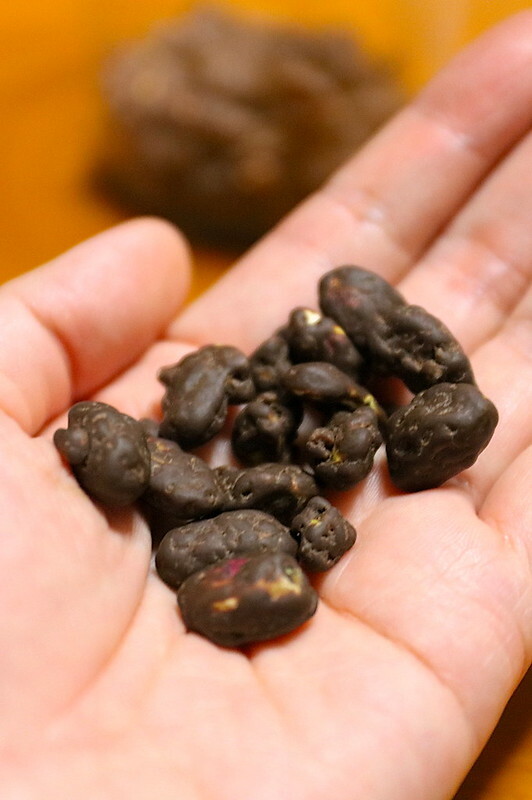 But what you shouldn't miss are the chocolate coated pistachios made right there in a machine near the chocolate truffles. 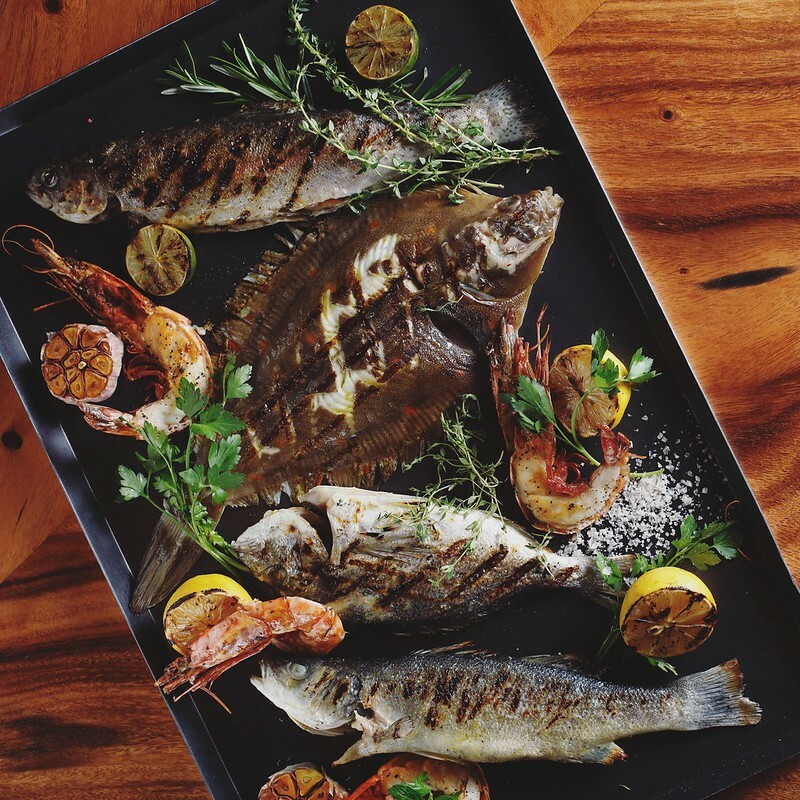 From now till end of August, diners can enjoy an array of chilled seafood – fresh oysters, chilled lobsters, snow crabs, Italian seafood antipasti and sashimi, as well as charcoal-grilled seafood which is cooked to order – tiger prawns, crayfish, squid, octopus and the catch of the day. 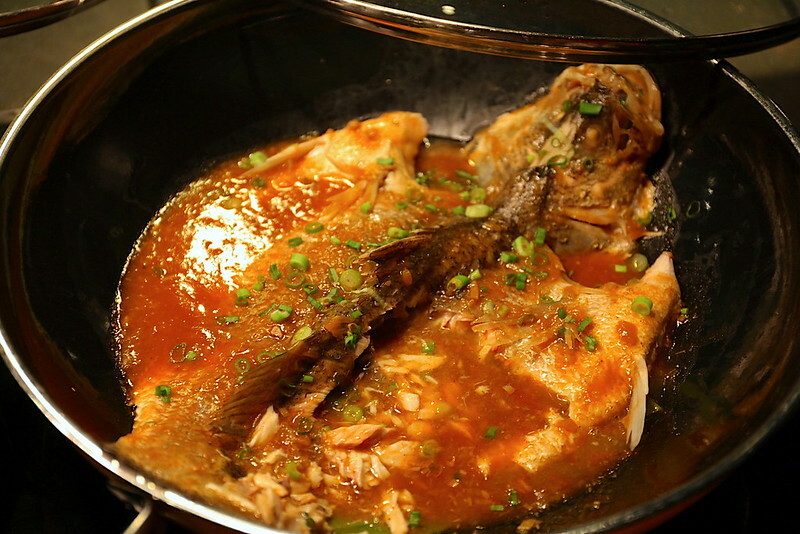 Other hot seafood dishes include soft shell crabs, seafood stew, steamed fish and chili lobster. 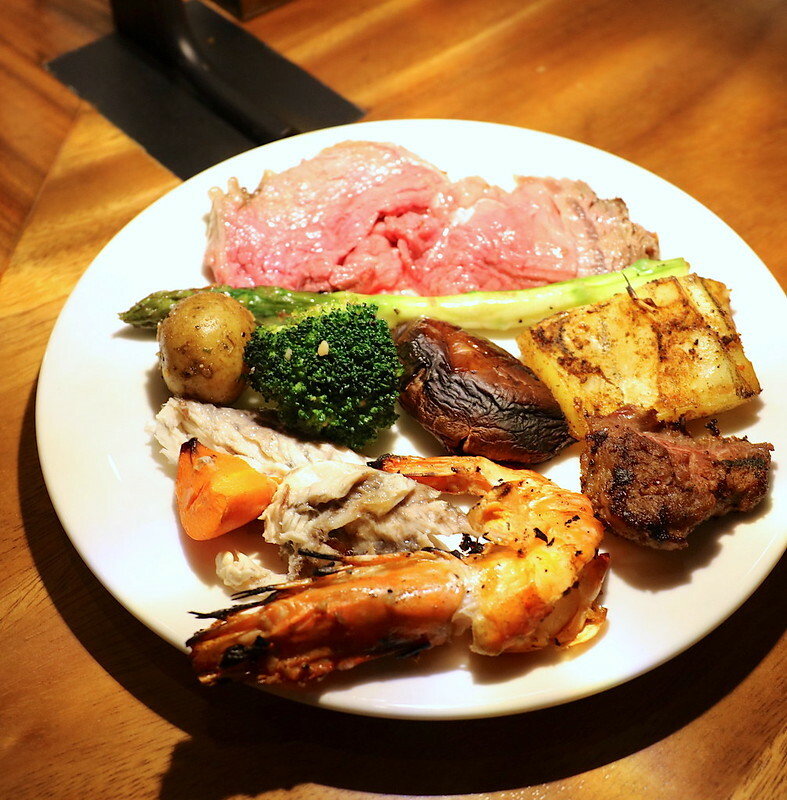 These new additions, alongside the current menu’s range of local and international cuisine are really good value buffet spreads at S$58 for lunch and S$78 dinner. 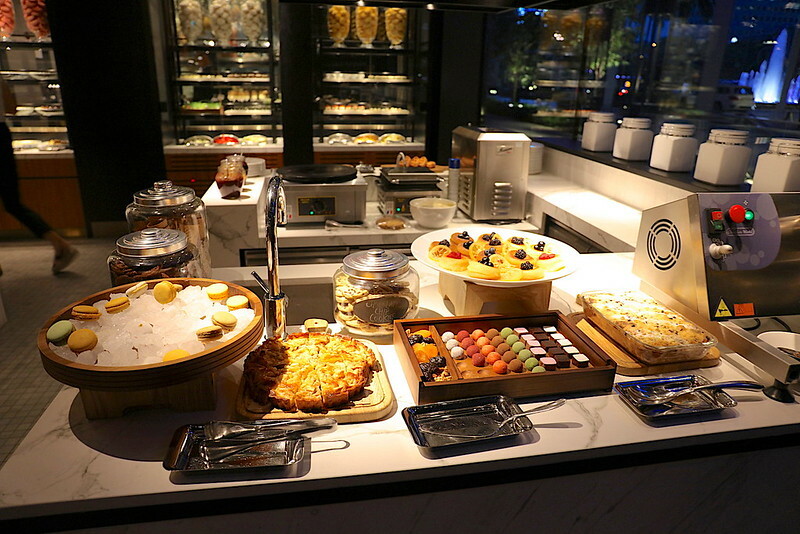 The hotel’s flagship dining venue also serves an all-day a la carte menu, breakfast buffet (S$42) and a Sunday brunch buffet (S$108).